For many iPhone X/8/7/6s user while on call people are getting complains that other user can’t hear clearly and the sound muffled from iPhone while talking on call. 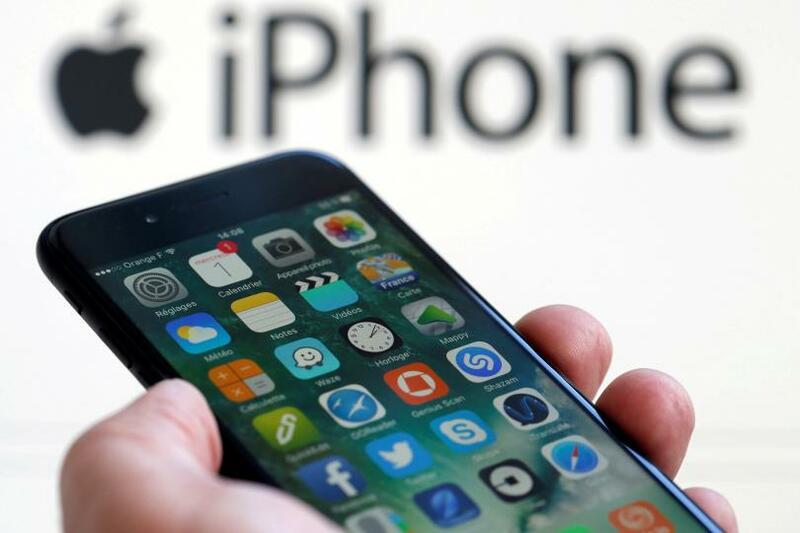 The poor quality sound from iPhone on audio calls is not limited to one set/model but is reported across different iPhone models like iPhone 6/7 and iPhone X /8. The poor call audio quality issue is occurring with iOS 11 and even with iOS 12 beta the muffled call voice issue is seen by many users. The poor audio issue on calls while talking in iPhones is making its users feel terrible. The issue is not with mic as the other operation with mic work fine like FaceTime call, voice memo etc. but the muffled of poor quality call issue in iPhone is reported for calls only. It may appear to other users the voice on call becomes so poor that it sounds like iphone 7 is underwater while talking. But if you put the call on speaker the sound will go fine, it’s surely a software bug from Apple that should be addressed ASAP. Go to Settings / General / Accessibility / Hearing Devices / - and turn on the Hearing Aid Mode switch, which then turns off the Phone Noise Cancellation switch. Open Settings / general / accessibility, then scroll down to 'hearing' and turn off 'phone noise cancellation'. This will stop iphone making any changes to your voice quality from original. Tape the rear mic and it may work fine. This may help to resolve any voice reception issue and will stop iOS from applying filters to voice causing muffled voice to other users on call with iPhone. -If your iphone case has a lid which folds over, it can partially cover one of the microphones. Get rid of the iphone case you are using and test without any cover. -Also the mic between the flash and rear camera. The iphone treats your voice like background noise and attempts to filter it. Hold your phone differently - no fold-over lid.